Description 1st ED. 224pp. 34 b/w plates and 40 illus. book & dj good cond. dj price clipped. 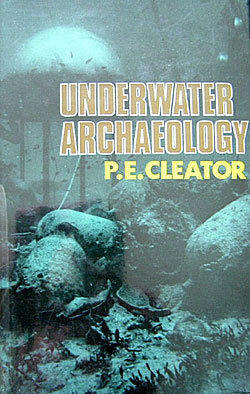 Gives consideration to the special techniques which the task of locating and excavating a submerged site entails.